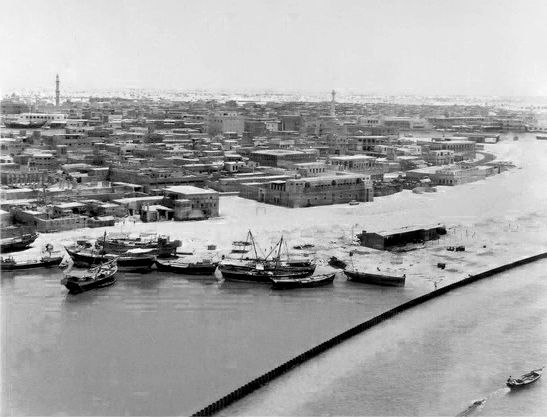 In the early 1970s, Dubai was just a strip of sand with a building and more than a dozen cars. Yet, just over 40 years later, Dubai has emerged as a modern and luxurious city. 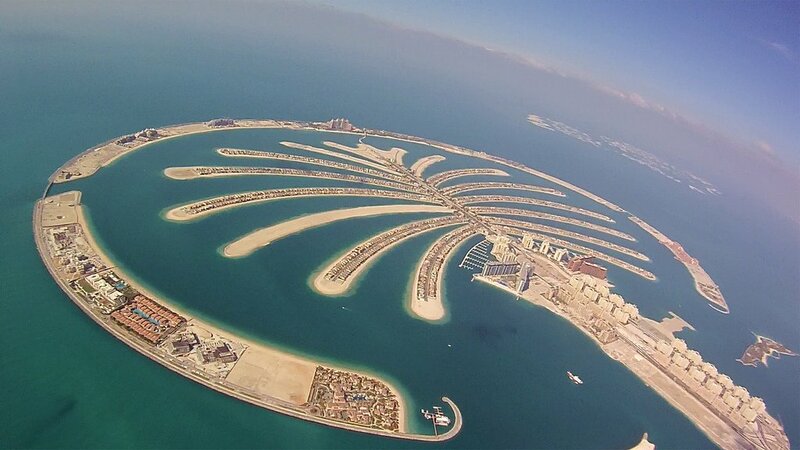 What did policy makers do to make Dubai so dizzy and surprising? Dubai is a city and is also one of the seven emirates of the United Arab Emirates (UAE), located in the southern part of the Persian Gulf in the Arabian Peninsula with an area of ​​4,114 km2 and a population of just over 1 million people. Dubai is located right in the Arabian desert with sandy desert terrain. Dubai has a very arid climate. Summer in Dubai is extremely hot, windy and dry, average summer day temperatures are around 40°C and night is about 30°C. Most days are sunny all year round. Winter is cold and short with an average daytime temperature of 24°C and night at about 14°C. In the early 1970s, this harsh desert had no hotels, construction sites or high-rise buildings, people living in tiled huts from palm leaves and their livelihoods were breeding sheep in the hot sun. However, up to now, just over 40 years later, Dubai is mentioned as a symbol of luxury, wealth, an economic center, technology… with modern buildings and luxury hotels with the tourism industry especially developed. Dubai’s main source of income comes from tourism, financial services and real estate, unlike other United Arab Emirates countries that have oil revenues, the current income of Dubai is about $100 billion. la, in which Dubai’s oil income accounts for only about 6-7%. To make Dubai so dramatic, the emirate leaders have implemented policies with three main objectives: value goals, profit goals and human goals.